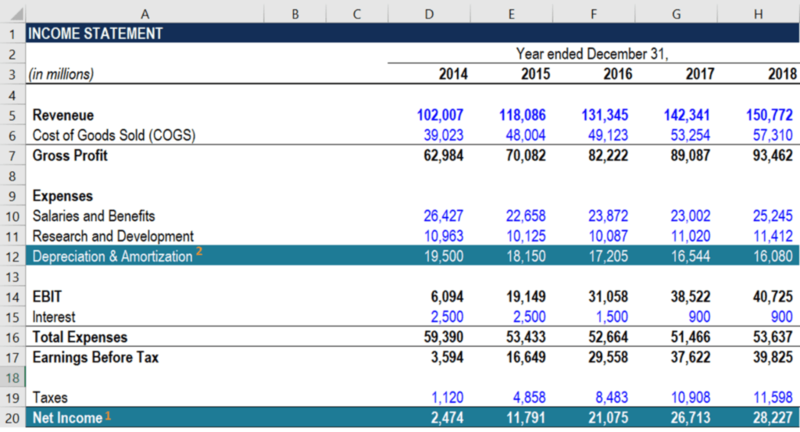 How to Calculate FCFE from Net Income? 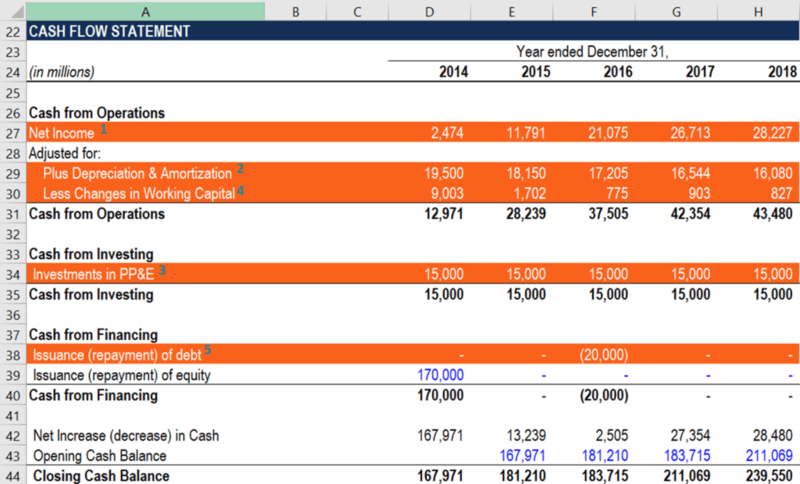 Home › Resources › Knowledge › Accounting › How to Calculate FCFE from Net Income? The Free Cash Flow to Equity (FCFE)Free Cash Flow to Equity (FCFE)Free cash flow to equity (FCFE) is the amount of cash a business generates that is available to be potentially distributed to shareholders. It is calculated as Cash from Operations less Capital Expenditures. This guide will provide a detailed explanation of why it’s important and how to calculate it and several can be calculated from Net IncomeNet IncomeNet Income is a key line item, not only in the income statement, but in all three core financial statements. While it is arrived at through the income statement, the net profit is also used in both the balance sheet and the cash flow statement.. is the amount of cash generated by a company that can be potentially distributed to the company’s shareholders. When using a intrinsic valuation method such as the Discounted Cash Flow (DCF) valuation modelDiscounted Cash Flow DCF FormulaThe discounted cash flow DCF formula is the sum of the cash flow in each period divided by one plus the discount rate raised to the power of the period #. This article breaks down the DCF formula into simple terms with examples and a video of the calculation. The formula is used to determine the value of a business, an analyst can use FCFE as the business cash flowCash FlowCash Flow (CF) is the increase or decrease in the amount of money a business, institution, or individual has. In finance, the term is used to describe the amount of cash (currency) that is generated or consumed in a given time period. There are many types of CF generating ability. 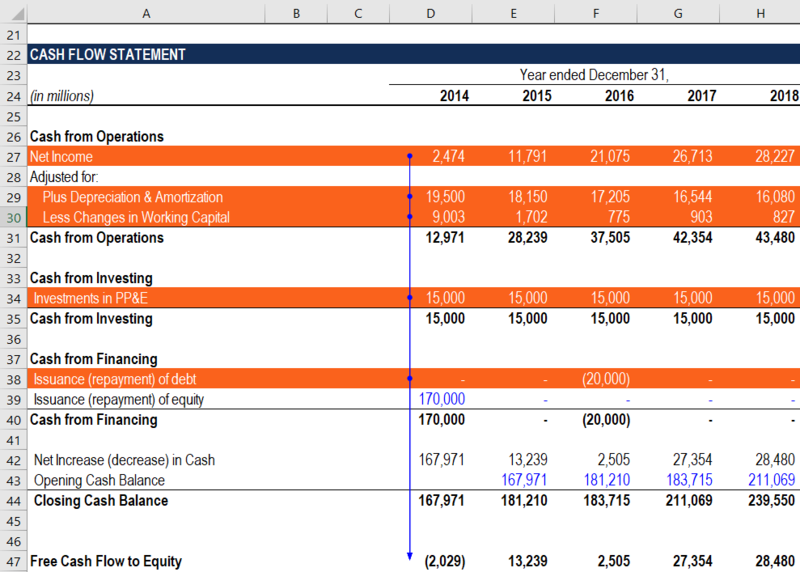 An analyst who calculates the free cash flows to equity in a financial model must be able to quickly navigate through a company’s financial statements. The primary reason is that all the inputs required for the calculation of the metric are taken from the financial statements. The guidance below will help you to quickly and correctly incorporate the FCFE from Net Income calculation into a financial model. Net Income: Net income (also referred to as the net earnings) can be found at the bottom of the income statement. In addition, the net income is listed on the cash flow statement in the calculation of the cash flows from operating activities. Every calculation of the cash flow from operating activities starts with the net income. Since many other inputs are taken from the cash flow statement as well, it is recommended to use the financial statement to link the net income to the FCFE calculations. Owner’s EquityOwner’s EquityOwner's Equity is defined as the proportion of the total value of a company’s assets that can be claimed by the owners (sole proprietorship or partnership) and by the shareholders (if it is a corporation). It is calculated by deducting all liabilities from the total value of an asset (Equity = Assets – Liabilities).